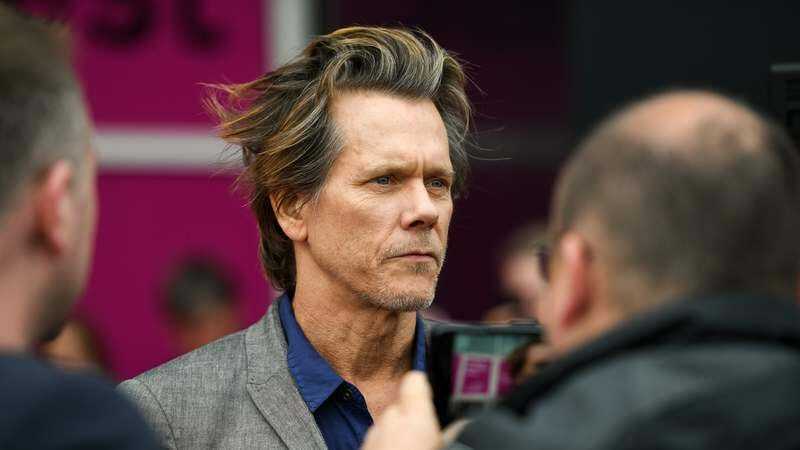 Nearly two years after announcing that he was developing a TV show based on the Tremors movies (one of which he starred in), Kevin Bacon says the project is now moving forward. As reported by Screen Daily, Bacon says he and producer Jason Blum are working on a pilot for Syfy—the only network where a Tremors TV show would really fit anyway—and it sounds like the show will be an eight-episodes series about what Bacon’s character from the original movie is doing now, 25 years later. That seems to imply that it will ignore all of the other Tremors movies and the old Tremors TV show, which is to be expected from a reboot. Entertainment Weekly has received confirmation from Syfy that it has indeed ordered a pilot for the Tremors reboot, and Bacon will star as original hero Valentine McKee. In a statement, Bacon adds that he hopes the show “will be fun and scary” both for fans of the movie and people who never got around to seeing it.